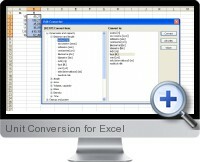 UNITCONV to convert one measurement unit into another. DECIMALFEET to convert fractional feet to decimal feet. FRACTIONALFEET to convert decimal feet to fractional feet.